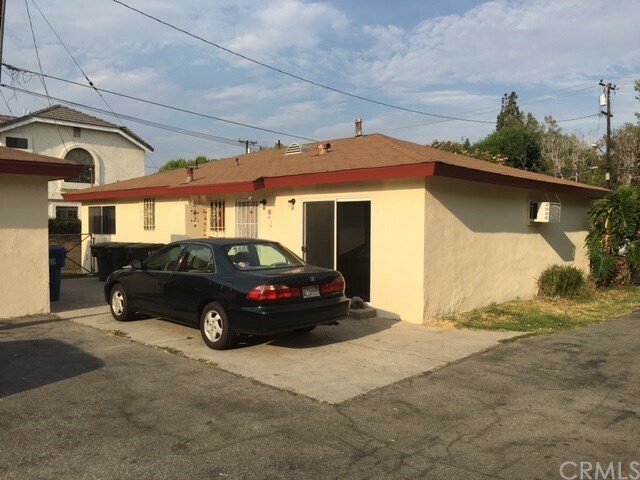 The property has been done for compliance certificate by El Monte city inspection. Ready to go. Prefer to quick escrow. All tenant occupied. They are long term tenants who are very nice families. Total rents $3500/mon. Duplex separate two single house. Front unit is 3bed/2bath with 2 car garage and a nice front yard. 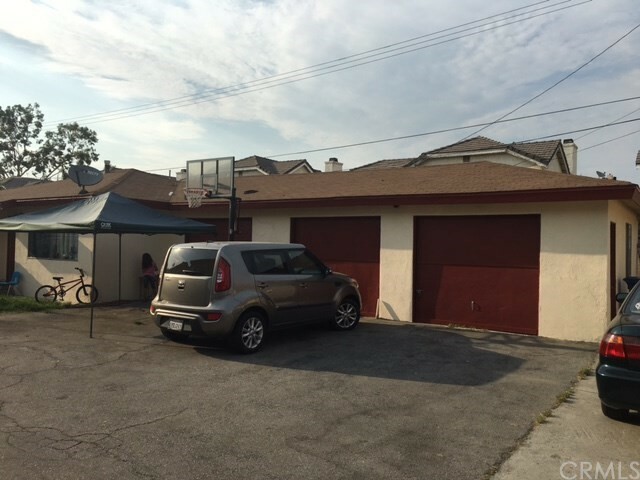 Rear unit is 2bed/1bath with one car garage and a nice back yard. For fast prequal, add wechat: EZFASTLOAN123.